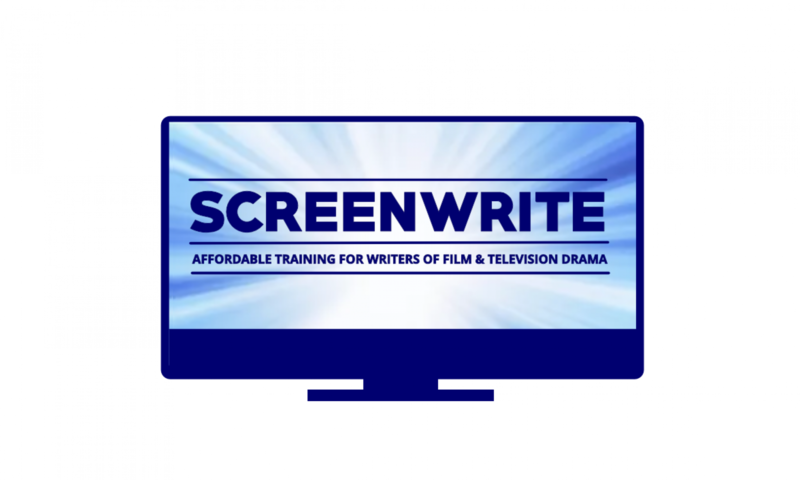 ScreenWrite is a programme of adult education courses and script consultancy services for aspiring screenwriters who are looking for industry focused, vocational training, delivered by successful, professional screenwriters who are also experienced and skilled teachers. ScreenWrite students are of all ages from 18 to 70 and come from all over the UK and Europe. They are all looking for an affordable alternative to university or college that allows them to continue working while they study. There are 4 courses that make up the full ScreenWrite programme. They can be taken individually or as a unified programme over 18 months. You will be introduced to the concepts of screenwriting through the process of writing a short film. Week by week you will develop your script from a three line premise to a 20 page script. Each week you will receive notes and feedback on your script from the course tutor. You will be introduced step-by-step to the writing process and to the function and format of the different types of documents used in that process including pitches, outline proposals, step outlines, treatments and scripts. More details & syllabus here. To write a 90 minute feature film for cinema distribution is still the dream of many an aspiring screenwriter. This course guides you through the process of writing a screenplay from choosing and developing a story idea through to a third or fourth draft script. The course covers the history of film, the global film industry, the writing process and how to get from script to screen. With the explosion of video on demand services such as HBO, Netflix, and Amazon we have seen the birth of the second Golden Age of TV drama. Hollywood talent that even 15 years ago would never have considered working in television are flocking to make this new form that Chris Jury describes as ‘episodic film’. This course guides you through the process of devising and developing a tv series through to third draft script and series bible. The course covers the history of television drama, the global television industry, showrunning and the writing process and how to get from script to screen. Serials and soaps are still the mainstay of linear schedules for mainstream broadcasters. This course will introduce you to the collaborative praxis of writing for serials and soaps. Writers of screen fiction are only one part of a team. This is especially true of TV serials and soaps. Learning to work creatively within such a demanding, collective process can be a real challenge. Thus this course places each writer in a collaborative team of 4-8 writers who will jointly create a new soap and each write an episode. This course covers the history of serials & soaps, the unique characteristics of the serial and soap form, serial and soap production techniques and the writing process.